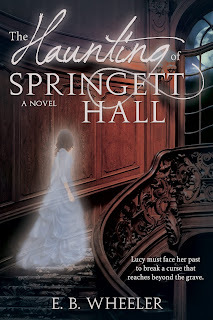 Eighteen-year-old Lucy doesn't know why she's haunting Springett Hall in Victorian England. All she remembers of her life is that she was trying to fix a terrible mistake. Now, a necromancer's plans threaten everyone in the house--living and dead--and her only hope of stopping him is enlisting the help of a servant named Philip--the one living person who can see her. 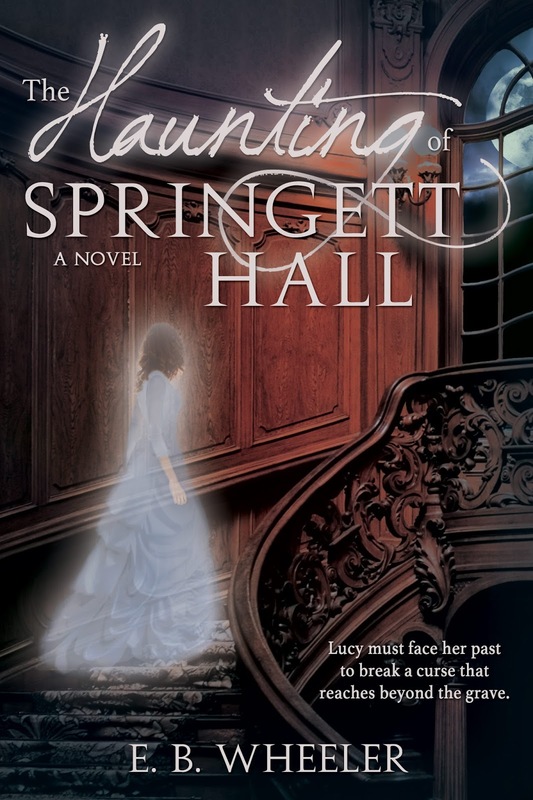 But as Lucy delves into the mystery surrounding her death, she realizes Philip may have secrets of his own. E.B. Wheeler grew up in Georgia and California. She attended BYU, majoring in history with an English minor, and earned graduate degrees in history and landscape architecture from Utah State University. 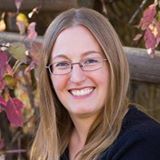 She's the award-winning author of THE HAUNTING OF SPRINGETT HALL and BORN TO TREASON (May 2016), as well as several short stories, magazine articles, and scripts for educational software programs. She lives in the mountains of Utah with her husband, daughters, various pets, and as many antique roses as she can cram into her yard. If she had spare time, she would spend it playing harp and hammered dulcimer, gardening, hiking, shooting archery, knitting, and reading.